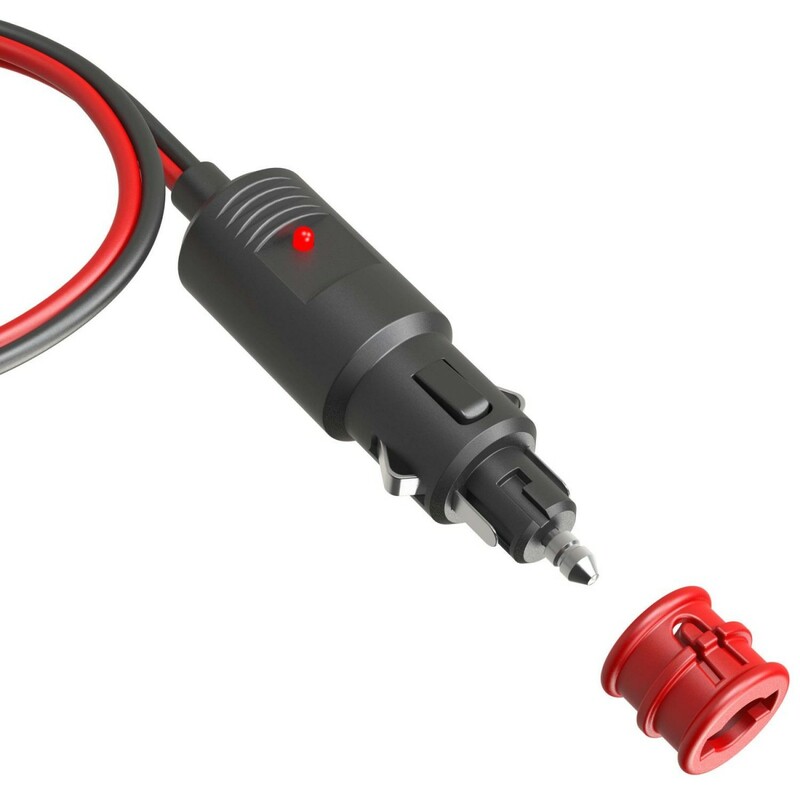 X-Connect 12V Dual-Size Male Plug allows you to charge and maintain your vehicle's battery through the 12-volt auxiliary port. 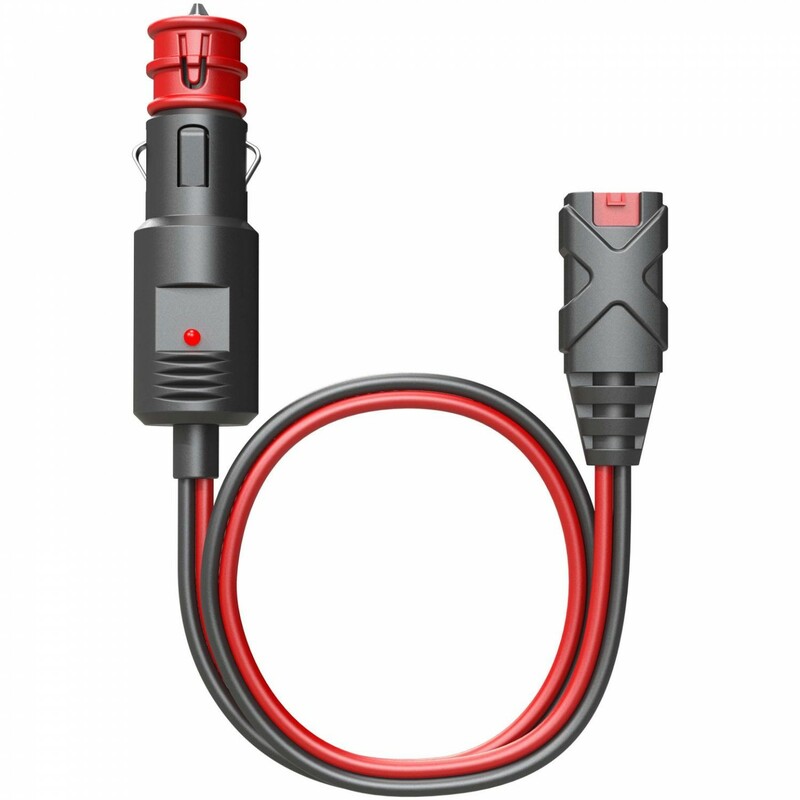 Designed to fit both standard 12-volt outlets found on most modern vehicles and mini 12-volt outlets found on motorcycles and other powersports equipment. 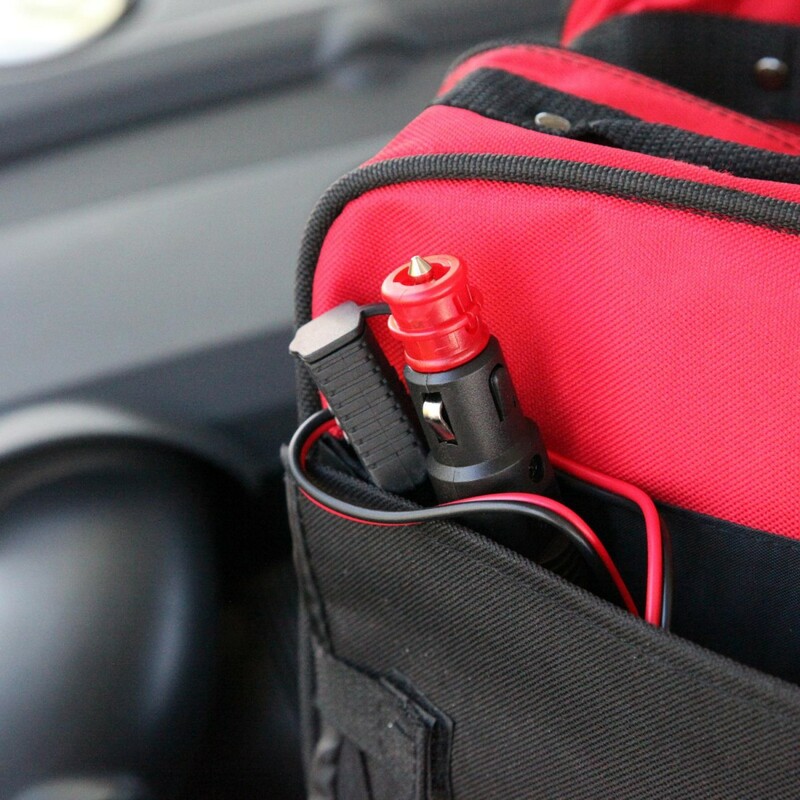 Charge and maintain your battery through the 12-volt auxiliary port. 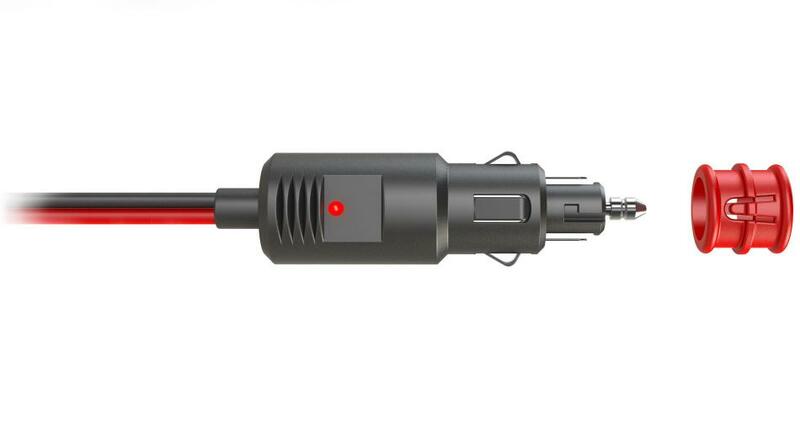 Works with both standard and mini 12-volt outlets. Connect to mini or standard 12V ports. 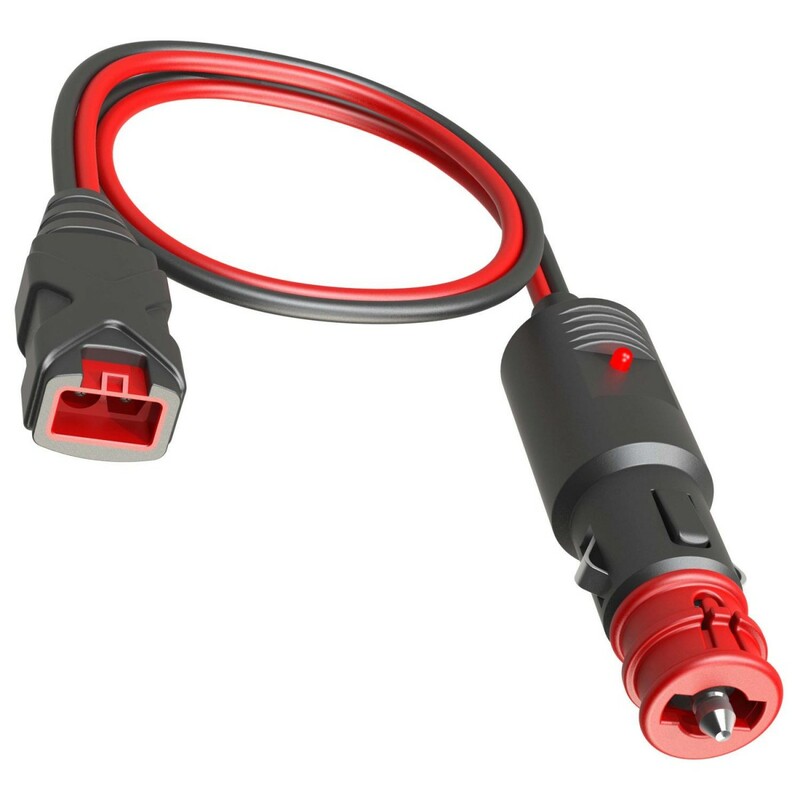 The base 12-volt plug will connect your device or accessory to a mini 12V auxiliary port. 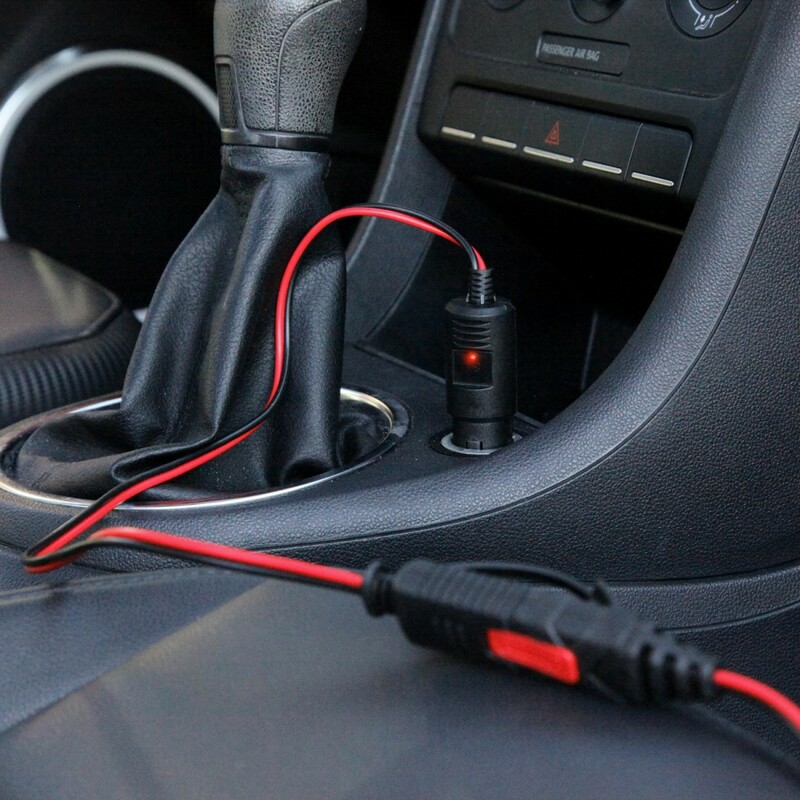 Add on the red adapter to connect to any regular size 12-volt auxiliary port in your car or boat. Charge directly from your 12V port. 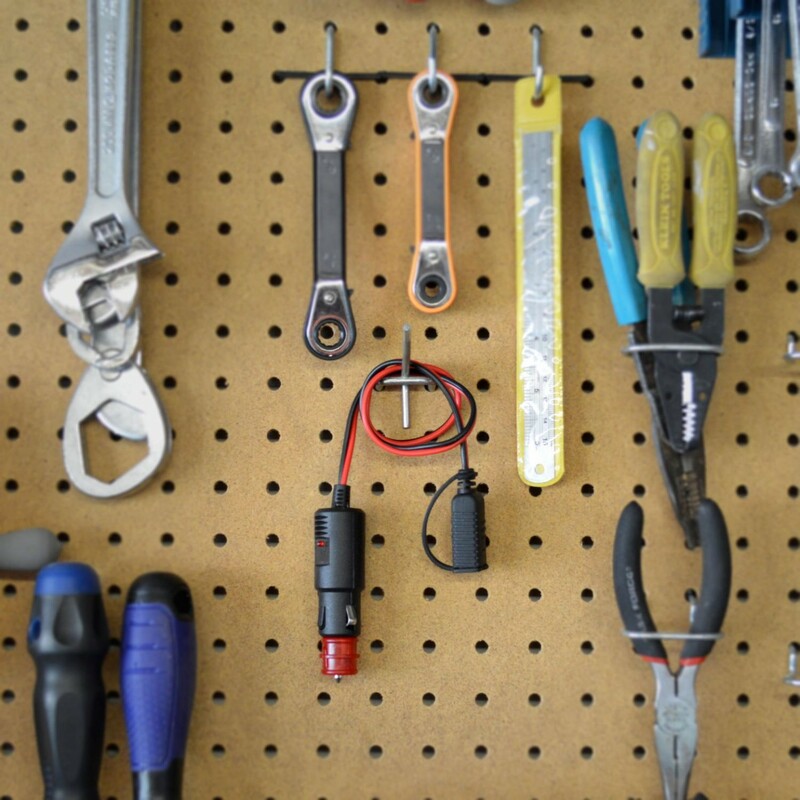 Every NOCO Genius Battery Charger has CANBUS enabled built-in every charger. 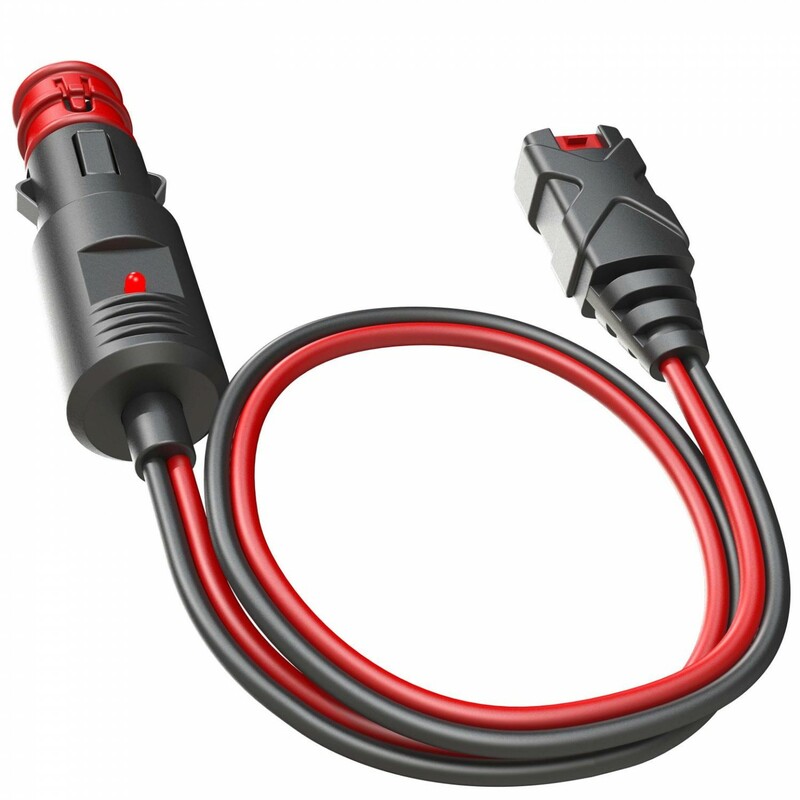 Automatically charge through your motorcycles 12-volt auxiliary port without directly connecting to the battery. 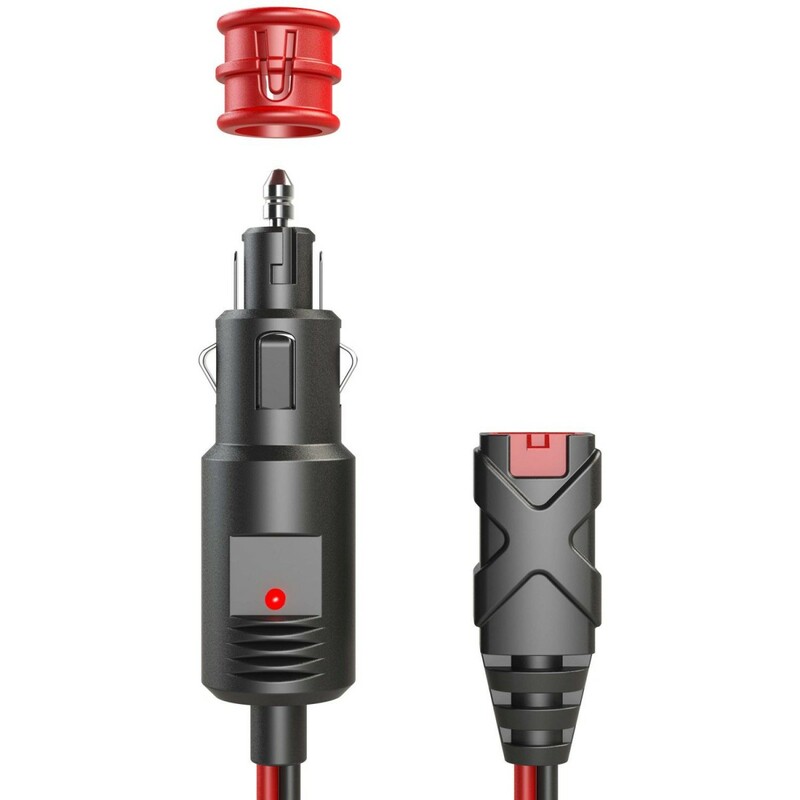 Makes charging CANBUS electrical systems simple and easy.